While I'm Waiting...: craft with purpose - an easy DIY that you can donate! craft with purpose - an easy DIY that you can donate! Are you a crafter? 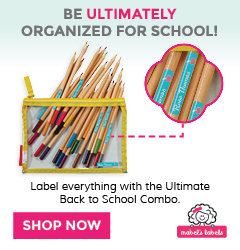 Do your kids love to craft? Even if you answered no to either question, I have a craft today that's crazy easy! And you know what's the best part?! In addition to minimal supplies, being easy to complete, AND hardly anything to clean up...you can make and donate this craft so you don't even need to worry about where to store it in your home! 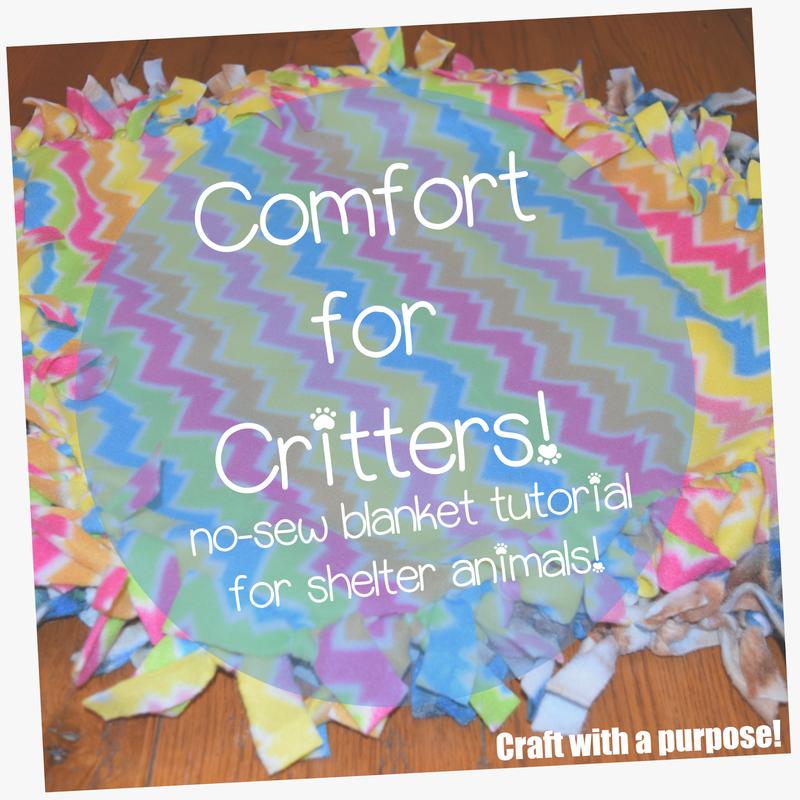 Introducing comfort blankets for shelter animals!!! Most shelter animals are kept in metal cages or crates with hard plastic floors. These small blankets can make the animals feel secure, warm, and comfortable. 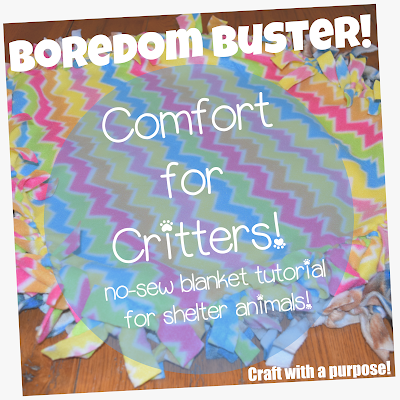 My kiddos love animals so making these blankets was a huge hit! Cut two pieces of fleece material the same size. Any size will work as long as it's square or rectangle. For our blankets, we cut the fleece into 30" squares. Place one piece of fleece on top of the other and line up your edges. No worries if they don't line up perfectly. It just needs to be close. Now it's time to cut your fringe! To make it easier for the girls, I placed masking tape approximately 4 inches from the bottom of the material on all four sides to give them a guide on where to cut. The cuts should be about one inch apart. Again, no worries if they aren't perfectly spaced! You can discard the four corners (see above pic). After you have completed cutting your fringe, now it's the fun part! Take one fringe strip from the top piece of the material and one fringe strip from the bottom piece of material and tie into a knot (making sure to keep your fringe aligned as you make your way around). If you used masking tape as a guide, you will want to remove it before you begin knotting. Once you have knotted all the way around your material, stretch each side to make the blanket more square. Our completed blanket measured approximately 25" x 25". And, that's it! You're finished! Super duper easy and now you can be a blessing to a shelter animal in need. Not only will a dog or cat benefit from your kindness, but you'll know that your craft has a purpose! 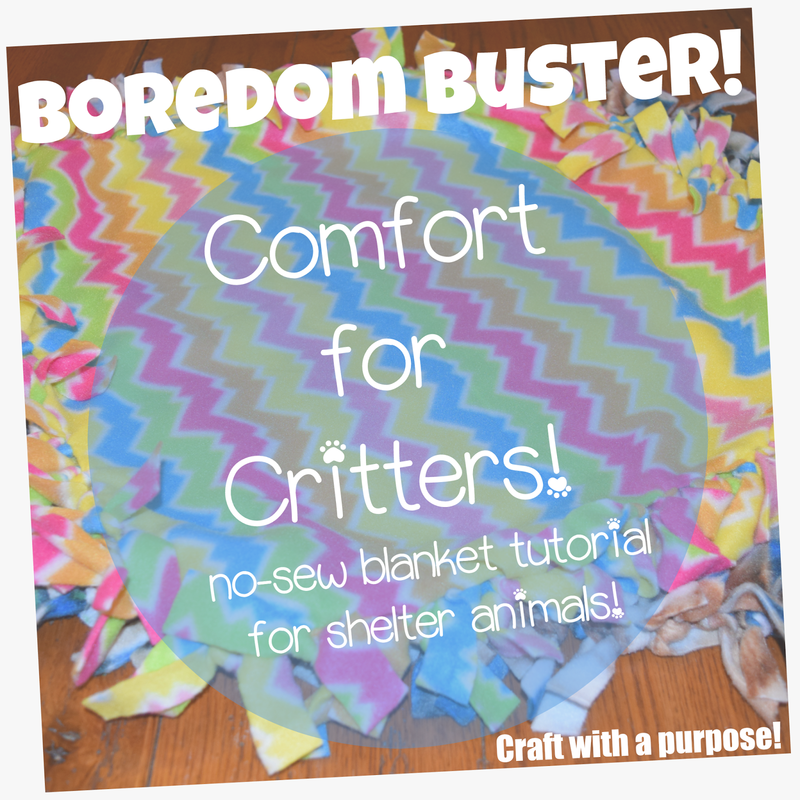 This is a fun, easy, and super quick craft (the girls could finish a blanket in approximately 15-20 minutes) with very minimal set-up or clean up. #yourewelcome It's fun for a rainy day, slumber party or would be a super fun craft to do at a kitten or puppy birthday party! These two BFF's love crafting with a purpose! You can take your completed blankets to your nearest animal shelter or rescue. I would love to hear from you if you and your kiddos make this craft! Snap a pic and share with me on Instagram! Today, I am joining eight other bloggers in sharing encouragement for your summer! There is a little bit of everything in these posts and we hope they encourage and inspire you! Thank you so much for stopping by! Have a blessed week! Gig 'em and God bless! Thanks, Keri! And SO easy!!! Hey I could even pull this craft off. Great idea and so easy. Glad to be a part of the Blog Hop with you Holly. See you on Thursday for Party at My Place Summer theme. Can't wait to see what you bring. Glad to be apart of the hop with you too! I've been a little off the grid lately - sorry!!! I'll see you on Thursday with some summer posts! I'll share this there too! Carly cannot wait for her buddy to get back!!! And I can't wait for a possible mommy and me date. Maybe we need to find a craft/service project the 4 of us can do!! Holden can't wait to see Carly too! We definitely need to get them together asap!!! I would absolutely LOVE a craft/service project we could all do together! Now you're speaking my love language! OH my gosh, I love this so much. Such a great idea and making it so simple for the kids to help out an animal. Love, love, love. Thanks so much! It's also a lot of fun! Kids love being a part of something that helps others - especially animals - so this is a win-win for all involved! Thanks, Jessica! It's also super inexpensive. I'm always checking the remnant section at the fabric stores! It's an easy way to show the kiddos that the smallest act of kindness can mean the most. Thanks so much for stopping by! Hope you are having a great day! That's very nice. My attempts at anything crafty usually fall short, but I might actually be able to make those blankets. Anything to help animals! I know you could do this, Janie! We share your love of animals and will do anything we can to help them! Let me know if you try this! How wonderful to have kids do crafts that provide a real purpose, other than just looking pretty! We love to craft! Bonus that we can help animals in need! Thanks so much for stopping by! Hope you're having a great weekend! Love this so much! Maybe we can hang this summer and make a few with the kiddos! 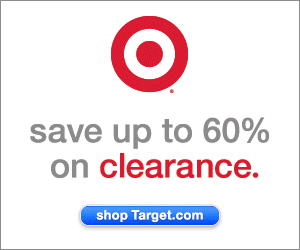 We just picked up a few more pieces of material from the clearance section! Would LOVE to get together and complete a few more!!! Let's make a plan! What a great craft!! I love the idea of making them donations!! Thanks for sharing on My 2 Favorite Things on Thursday! Hope to see you again tomorrow! Pinned! Thanks, Elaine! Making them as donations is my favorite part! Sorry I missed the party today! I've been out of town and just getting back into the swing of things! I'll see you next week!